The summer is flying by fast with so many things to do and paintings to paint. 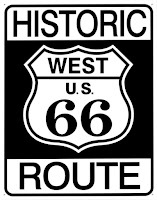 I had this idea a couple of months ago to do a series on the "Historic Route 66" and the "birds" from each of the states on "Route 66." 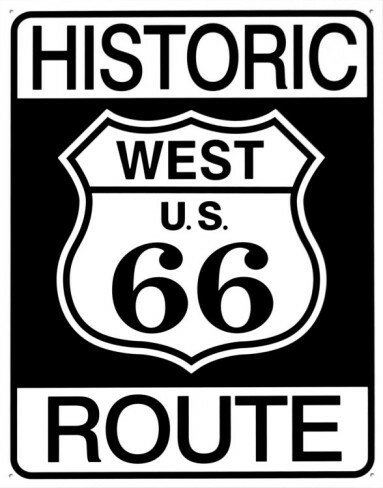 This historic highway travels through eight states and begins in Chicago, Illinois and continues through Missouri, Kansas, Oklahoma, Texas, New Mexico, Arizona and ends in Santa Monica, California. After thinking about it a little more, I decided that it would be even more challenging and fun to do an entire series of "ALL 50 States" with the "state bird" representing each state. This project will definitely take a long time to finish, but I plan on doing several a month while continuing on with my larger oil paintings for my next show. The first of my "State Bird Series" is "Wyoming." It is an oil painting on canvas of a "Western Meadowlark." I have been collecting old vintage maps, and postage stamps that correspond with each of the states and their state symbols. The "buffalo" and the "trout" are symbols for the state of "Wyoming." I was lucky enough to find these old stamps for my "Western Meadowlark" painting, so I incorporated them into my painting. I prepped my canvas first with gesso and then added an old vintage map of "Wyoming." The rest of the painting is done in oil paint. I don't think I will add the old stamps to all of the paintings, just the ones where I think it makes a nice composition. Maryland - State Bird - "Baltimore Oriole"